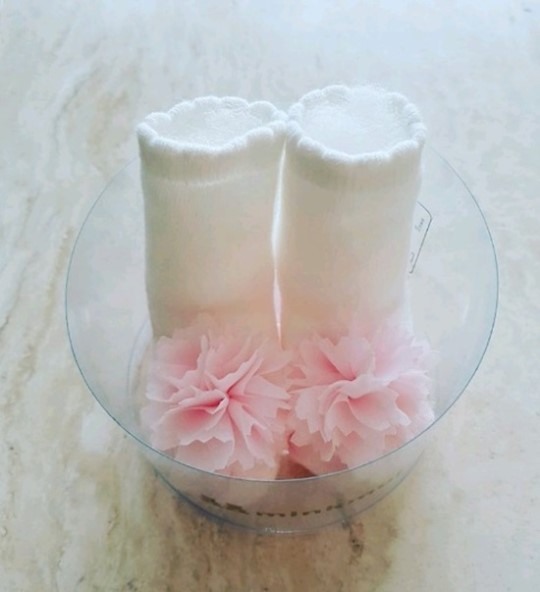 Singer Rain announced that he and his wife actress Kim Tae-hee have welcomed a baby girl into their family. “Thank you. It’s a pretty princess. I will raise her to become a person who can contribute to the world,” the singer wrote on his Instagram Wednesday. Rain’s agency said both mother and child are healthy and well but refused to reveal the exact birth date of the baby girl. Rain, who is set to appear on KBS’ upcoming survival audition show “The Unit” as a “mentor,” did not attend the show‘s press meeting Wednesday. 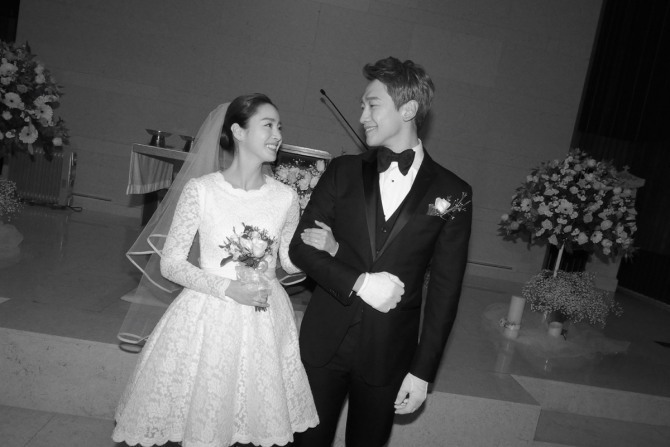 Rain and Kim tied the knot in January and announced in May that Kim was 15 weeks pregnant.